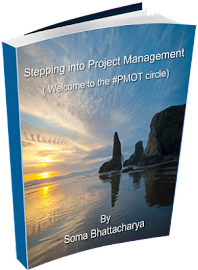 Stepping into Project Management - the journey continues: Ready for a new job? Heres the hows and whys? Your chances of accepting an offer are statistically significant 2.6% to 6.6% higher if you were referred by a current employee than if you weren’t, mentions Glassdoor. 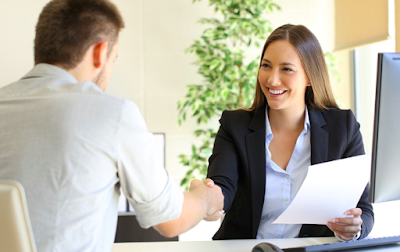 So, what do you think- does knowing the right person get you a job? It clearly does. So, how do you find the right person, the question is what are you doing when looking for the job. How do you know you are ready to find your next job? People don’t quit their job, they leave their bosses- I find it true in a lot of cases including my own and Harvard Business review confirms . Richard Branson believes that “Train people well enough so they can leave, treat them well enough that they don’t want to”. While a lot is said about bosses and managers, its also your responsibility to let them know what you are looking for and who you are. Sometimes opinions about you are formed in your absence, so its important to discuss your goals and interests with your manager as well. Bringing it up politely once in awhile ensure your boss hasn’t forgotten about it and when the right opening comes up, he or she might let you in. To ensure your boss is helping you, don’t forget to do your work. If that doesn’t work and things seem real stagnant or bad and you are tired, see lack of advancement and opportunities- it might be time to start looking at the market. Career Fulfilment- Its said that when you have the right combination of Autonomy, Mastery and Purpose in your work you are fulfilled (Read Drive by Daniel Pink ). Culture plays a crucial role as well and how you fit in matters. Tony Hsieh of Zappos known to hire based on the social/cultural fit of candidates mentions “We’ve actually passed on a lot of really smart, talented people that we know can make an immediate impact on our top or bottom line, but if they’re not good for the company culture, we won’t hire them for that reason alone”. To buy the book "Delivering Happiness" click here .To know more about their hiring process, click here . If you find yourself not fitting in and constantly feeling the need to not be yourself but someone else to impress, it can be an indicator to move on. Well, simply put you have to put a plan in place. Knowing the right person matters, now you have to look for one. Eye on the Market- Look at the current market situation and asses your own skills, you should know where you want to be and the role you are eyeing by now (thats why you are ready to quit). 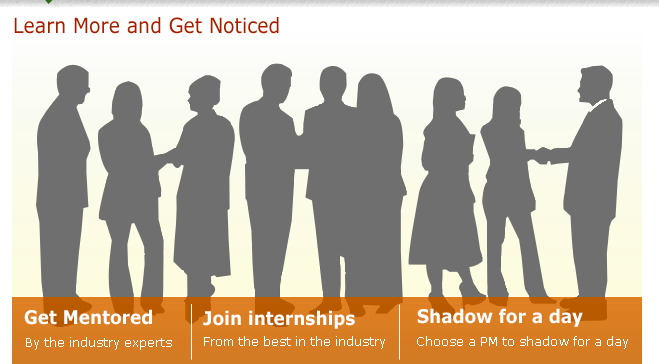 Find out who’s hiring in the market and then look up your contacts in Linkedin and other social platforms you are part of. Platforms like Meetup (based on similar interests) could also be a great source for knowing openings. 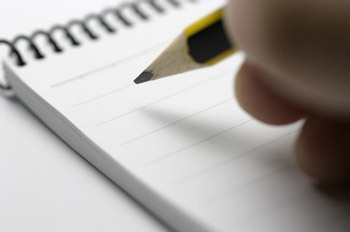 List out the desired companies and then get to work. Find either contacts inside or email people in the role (similar) about the work, advancement opportunities and the company in general. If everything seems to go well and you feel positive about it- ask for a referral. Work with you mentor/sponsor- Hopefully you already have one by now, they can always use their contacts or expertise to redirect you the right person or openings. Incase you haven’t been lucky enough to find a mentor, sign up where you have mentors waiting to work with you , you don’t have to engage in cold calls or random emails anymore, thats a thing of the past. Even before applying for an open position, consider if the move is right for you. Moving from one job to another to move again in a years time is not a good idea. So ensure you know the company, the culture and the feedback before you decide to invest your time there. Glassdoor is a great way to get the reviews and then get it validated with direct questions with your contact within the organization. Where do you see yourself in 5 years? There are multiple resources that share the tentative insider scoops on interviews. You can find some of them listed below. 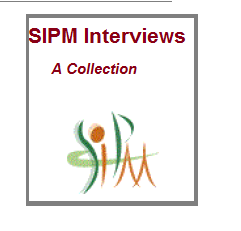 Most common interview questions, click here. 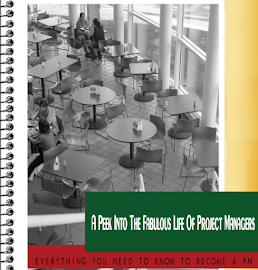 Getting the job, the how to. 30% of women don't bother to negotiate at all, while 46% of men negotiate,” according to Katie Donovan, founder of Equal Pay Negotiations. So, you decide what its that you really want to go for and at what point you would like to close the discussion.